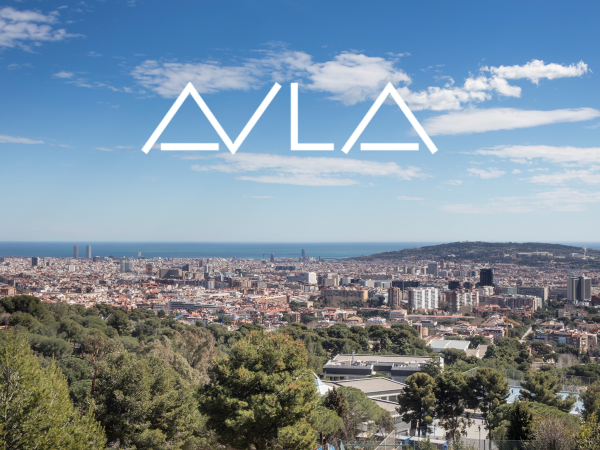 The Board of Trustees of AULA School, in Barcelona, Spain, is looking for a new Head of School to start in August 2019, and has asked Search Associates to help them in their search. 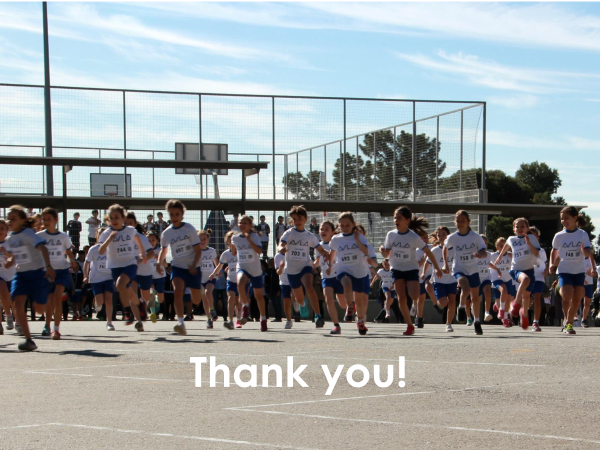 AULA is widely regarded as the outstanding independent school in Barcelona. 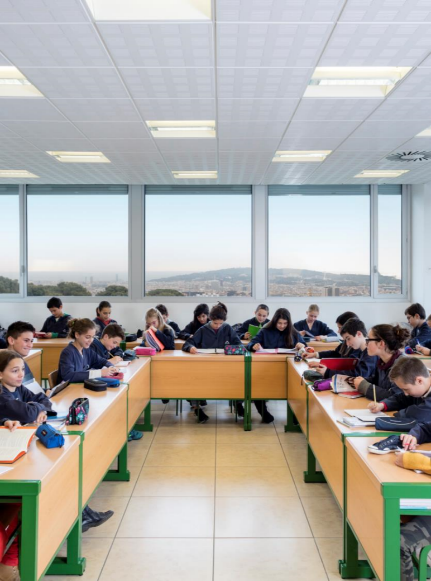 It was founded in 1968 by Mr Ribera Ferran, previously Director of the Spanish section of the Lycée Français in Barcelona, with the aim of encouraging learning through discovery, logical reasoning and critical thinking. During the 50 years since its foundation the school has enjoyed impressive growth, and currently educates about 1250 students from pre-school to the end of secondary. 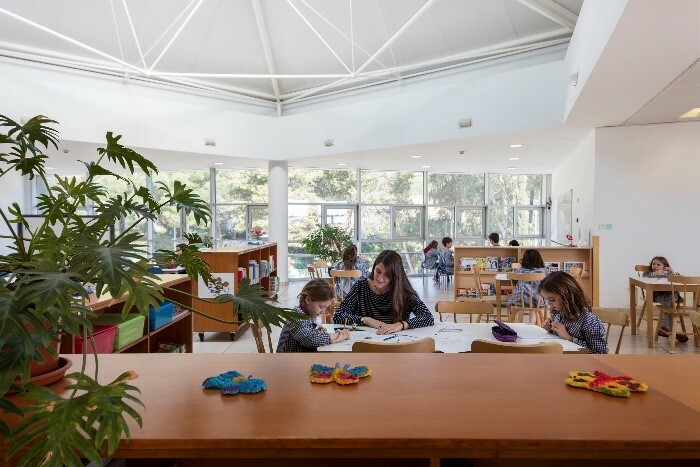 Since 1971 the school has been located on a beautiful campus in the Pedralbes district of Barcelona, surrounded by forest and with wonderful views over the city. 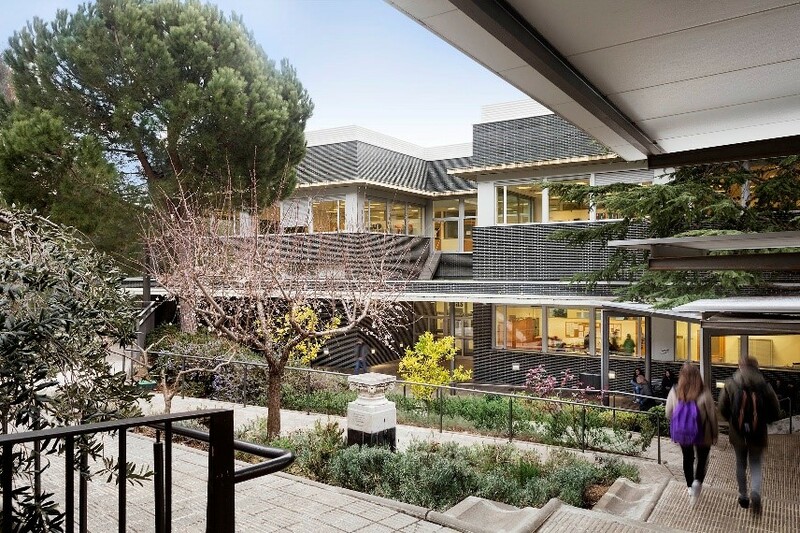 Three separate buildings provide attractive learning and recreational spaces for kindergarten, primary and secondary students, including two libraries and three fully equipped science laboratories in the secondary school building. Each building has its own dining area for students. There are good sports facilities including a sports hall of over 2000 square metres, and students are able to take part in an impressively wide range of extra-curricular activities. The curriculum is firmly based on five key principles of (1) multilingualism (2) mathematical reasoning (3) digital thinking (4) musical and artistic sensitivity and (5) personal development. Students learn Catalan, Spanish, French and English and are progressively exposed to all four languages daily. Through Mathematics, they learn to develop their intellectual capacity and critical thinking skills, and through the arts their imagination and creativity. IT is central to the curriculum at every level. Aula’s own personal development project (Philia) aims to promote the emotional intelligence and well-being of every student. The most senior students follow a Baccalaureate course which combines the requirements of the Department of Education of the Government of Catalonia/Spain and those of the International Baccalaureate Diploma, which has been an element in the curriculum since 2012. Graduating Baccalaureate students go on to a wide variety of universities both in Spain and abroad, including Warwick, Durham, Essex, UCL, LSE, Durham, Westminster in the UK; Yale, MIT, NYU, Chicago, Princeton in the US; and Paris (Sorbonne), Lyon, Amsterdam and Bologna in Europe. Aula has ambitious plans for the future, and the Head of School appointed in 2019 will be expected to lead the school effectively into a new, challenging, more international stage of its development. The four key elements in the strategy are (1) pedagogical innovation, including curriculum development and the introduction of a strong teacher training programme; (2) the improvement of school facilities, to allow the school to welcome pre-school (0-2) children and also to expand its activities programme; (3) the nurturing of the school’s relationships with the families it serves; and (4) the reinforcement of the school’s links with the local Barcelona community, as well as the development of new links with international schools elsewhere in Europe and in the USA. For further information please see the school’s website https://www.aula-ee.com/en/ and also its Powerpoint presentation specifically related to this search. The Head of School is responsible for providing a challenging, effective, well-rounded international educational experience for all students. The Head provides the leadership needed to ensure the success of the school in fulfilling its mission. The Head reports directly to the Board of Trustees, and is expected to give regular reports to the Board, which oversees the school’s operations, academic standards and future direction. Building the best possible relationships both with the local Barcelona community and with the wider world of international education. The Board of Trustees aims to appoint a Head of School with the drive, energy, vision and dedication needed to lead the school towards a positive and successful future. 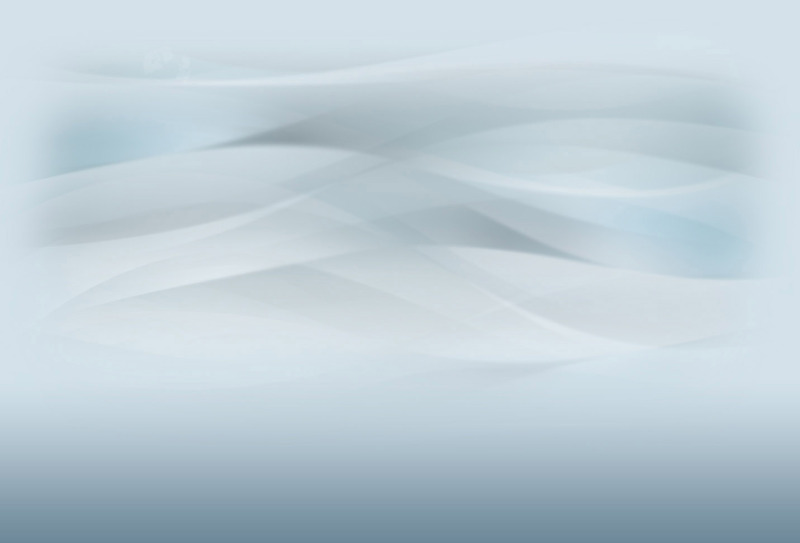 The successful candidate will be well qualified academically and will have outstanding professional, leadership and communication skills and personal qualities, with a proven track record of success in international school leadership, preferably in an IB Diploma school and/or a bilingual (English/Spanish) international school. He or she is likely to be in the age range 40-55, though candidates outside this range are welcome to apply. He or she will have a strong command of both English and Spanish, both spoken and written, and will also preferably have some knowledge of French. Additionally some knowledge of Catalan could be an asset, but is not a requirement. The initial contract offered to the successful candidate will be for 3 years, renewable thereafter by mutual agreement between the Head and the Board. The attractive compensation package will be commensurate with the responsibilities of the position. Interviews are scheduled to take place during March and April 2019, with the final stage in Barcelona. However, Aula’s Board reserves the right to invite selected candidates to interviews in advance of this schedule.